How Far is Maphar Eleganza? Maphar Eleganza is a finest expression of sophistication, elegance and it is an epitome of classy lifestyle crafted to finest architecture forms and construction standards. It features stylish and distinct 3 BHK flats nestled on a scenic canvas for the discerning few. 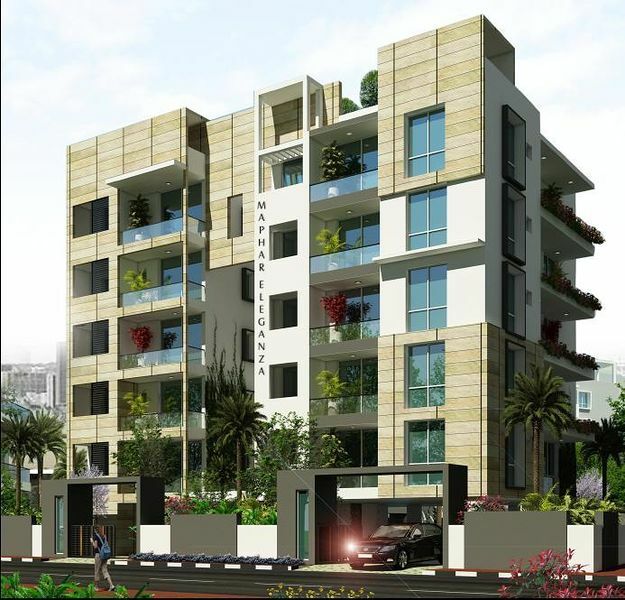 Situated in Mithila Nagar, Banjara Hills Road No 12 close to all the essentials of life.